One man, his voice, and a ukulele. It’s just that simple. 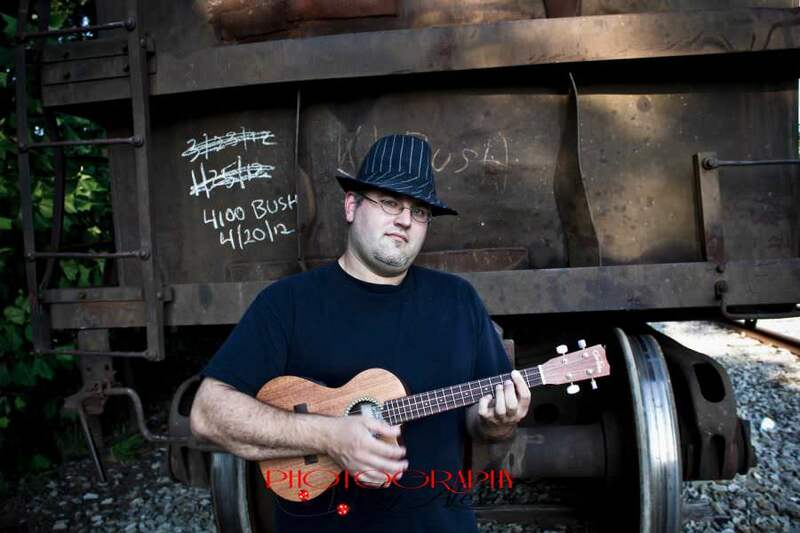 In the summer of 2008 Aaron Jones became known as “The Uke Slinger” playing open mics and shows wherever he could get to. The journey from Pennsylvania, Ohio and on down to Tennessee has a “Long Way Home”.